Planning your next tropical getaway? 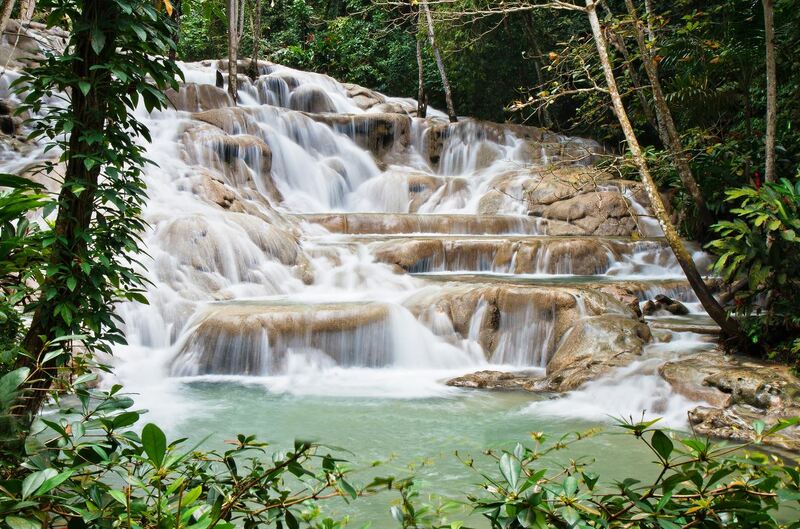 Now is the time to immerse yourself in the wonder and beauty of Jamaica as we spotlight this luxurious destination! At Sunscape® Splash Montego Bay and Sunscape Cove Montego Bay, we’re excited to share our favorite Jamaican sights, sounds and tips. 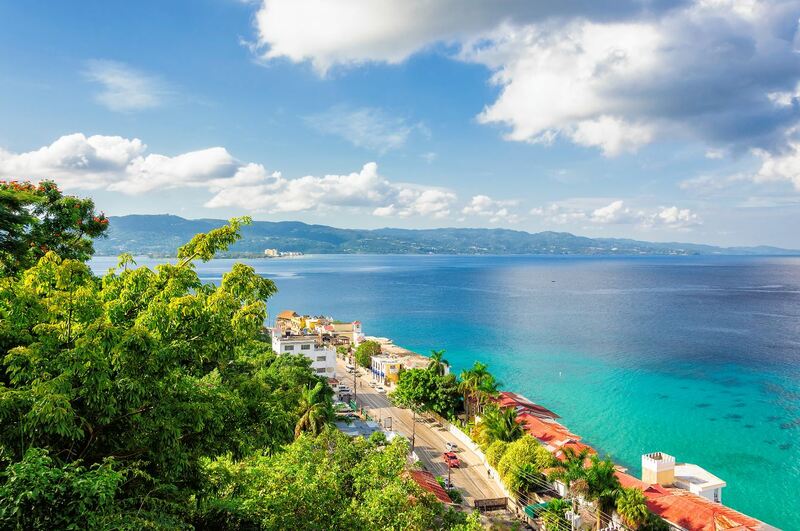 Read on to learn more about all that Jamaica has to offer! Escape to Sunscape Cove & Sunscape Splash for your Jamaican getaway in the sun! Jamaica is trimmed in long sandy beaches and crystal-clear Caribbean waters. Beyond the sand, the land has soul-stirring beauty with lush forest along misty mountain peaks and hidden waterfalls. An array of smoky, fresh and tropical flavors are to be discovered. You’ll find yourself swaying to the soothing, rhythmic music the country is famous for. Friendly smiles and open arms will welcome you under the warm island sun. Jamaica is a treat for all the senses! In Jamaica, you’ll find beauty on land and under the sea. The clear, calm waters are ideal for snorkeling and diving among a rainbow of colorful coral and tropical fish. The Montego Bay Marine Park, extending along the entire bay, is a fully underwater national park. Here you can also experience sea life with a glass bottom boat tour. After dark, the luminous lagoon is a natural phenomenon you won’t want to miss. As you pass through the waters, a blue glow will follow and surround you in this bio-luminescent bay. As the founder of musical genres including ska, reggae and toasting (which evolved into rapping) – Jamaica has been internationally influential in music. Bob Marley, sometimes called the King of Reggae, was born and grew up on the island. Immerse yourself in the reggae culture with a visit to Bob Marley’s hometown and childhood home in Nine Miles. Our gourmet chefs at Sunscape Cove & Sunscape Splash infuse flavors of Jamaica into delicious dishes! Jamaican Jerk and barbecue, Red Stripe beer, Jamaican rum and Saltfish & Ackee (the national dish) – should be included in your bucket list of things to try while in Jamaica. An array of smoky, fresh and tropical flavors are to be discovered. Coffee lovers can delight in a tour of the Croydon Plantation. Enjoy mountain scenery and sample the world-famous Blue Mountain coffee, tropical fruits and sugarcane from the source. Feel the warm Caribbean sun shining down on you and the soft sand beneath your feet. Swim underneath a waterfall and feel its cool waters cascade over you. Indulge in a massage at the spa. With its beauty, music, flavors, and people, you will feel the island vibe. Jamaica also offers multiple events throughout the year – check them out! Reggae Sumfest – July – Reggae Sumfest, the largest music festival in Jamaica, takes place over 5 days in July. DJs, Jamaican reggae artists, including the Marley’s, as well as international artists take the stage in Montego Bay. Listen to your favorite reggae tunes when you visit Sunscape Cove & Sunscape Splash in July! 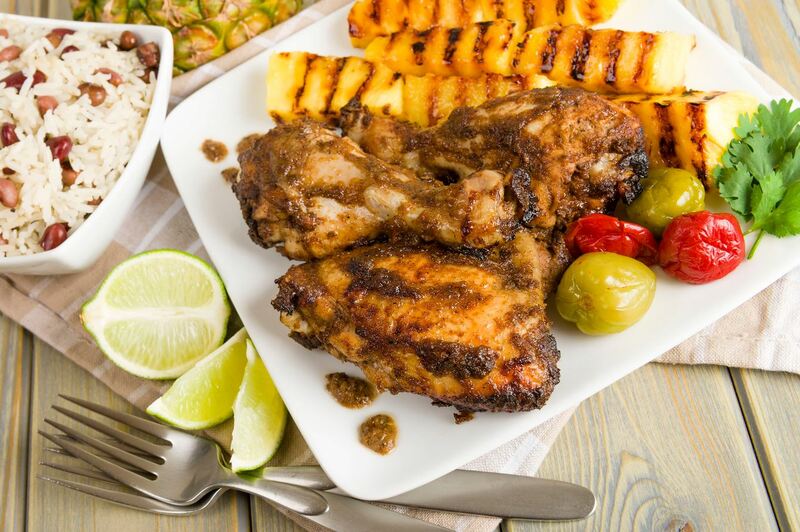 Montego Bay Jerk Festival – August 1 – This all-day event includes a presentation of jerk eats, family-oriented activities, and a cook-off. It’s a great way to experience authentic Jamaican cuisines and festivals. 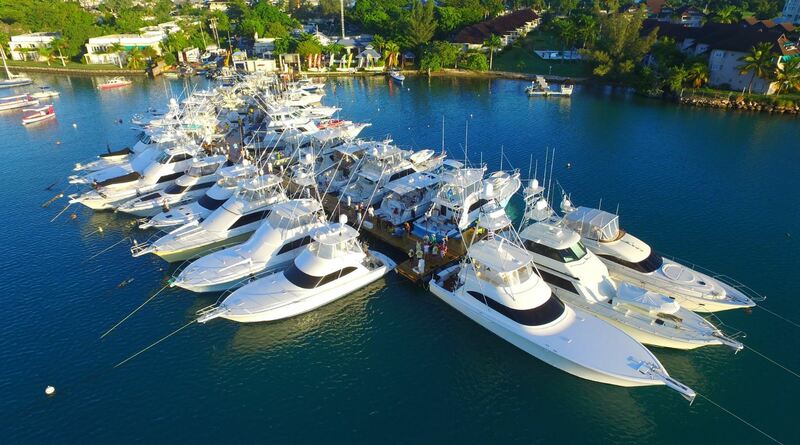 International Marlin Tournament – September – Founded in 1960, the annual International Marlin Tournament takes place at the Montego Bay Yacht Club with a fishing competition, beach parties, entertainment and more. When you visit the Montego Bay Sunscape Cove & Sunscape Splash in September, you can take part of this fantastic tournament! Don’t wait on this adventure! Book your trip to Jamaica and Sunscape Resorts & Spas by using our Wanderlust Promotion or current special offer! Set Your Sights on Jamaica at Sunscape Resorts & Spas!